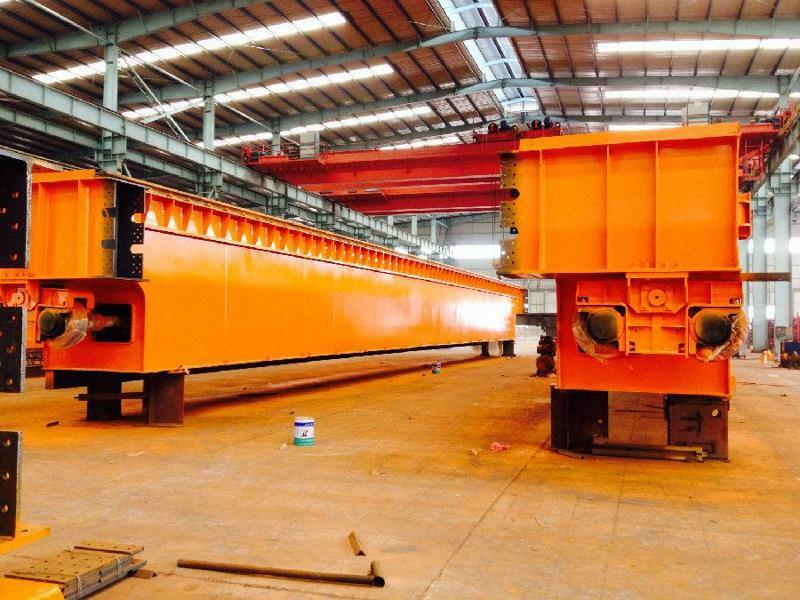 Hook Double Girder Overhead Crane - Henan Jinrui Machinery Co., Ltd.
QD model double girder bridge overhead crane is composed of box type bridge frame, lifting trolley, crane traveling mechanism, and electrical system. 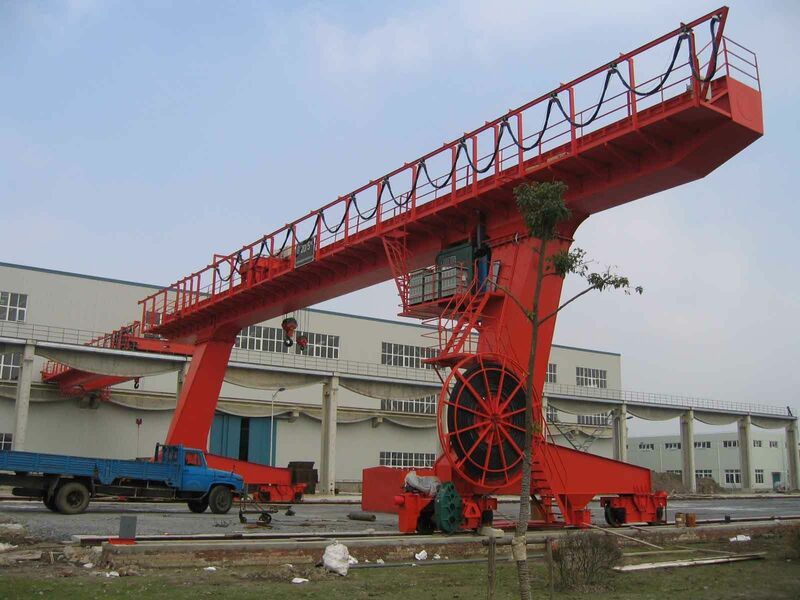 It is rely on the bridge frame along the workshop orbital direction moving longitudinal, the trolley along the main beam direction moving transverse and the hook lifting movement to work. 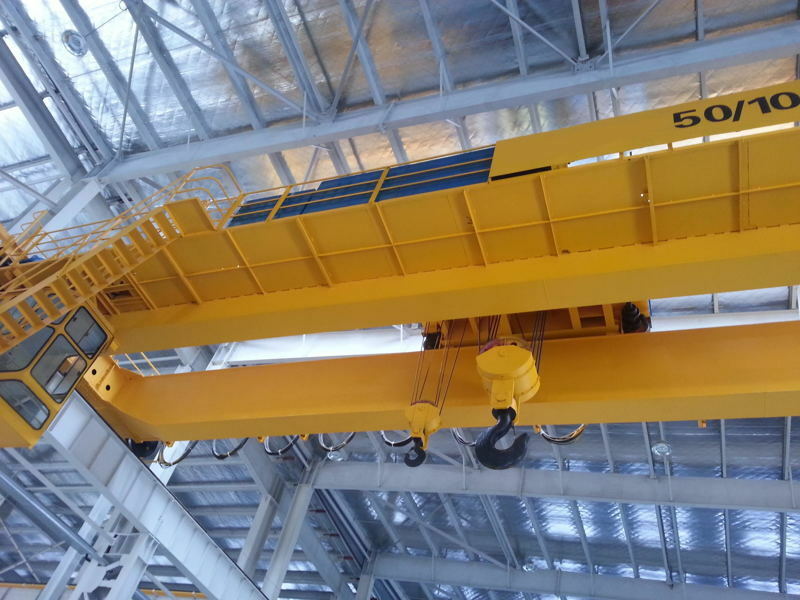 The double girder bridge overhead crane with a hook, have only a set of lifting mechanism. 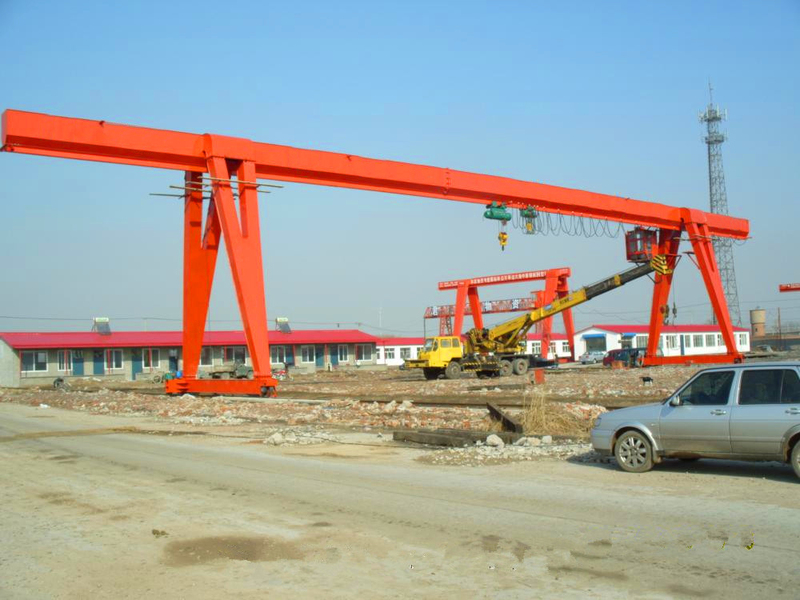 More than 16/3.2 tons of double girder overhead crane with two hooks, it has two independent sets of hoisting mechanism. 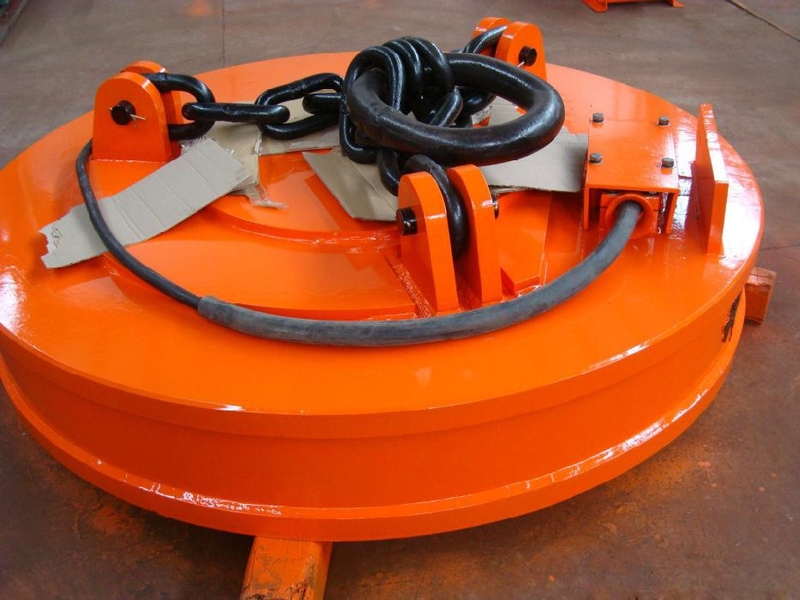 The main hook used to lift heavy objects, the auxiliary hook lift light objects, in which the rated load range can also be used for collaborative main hook tilting or tipping the material. 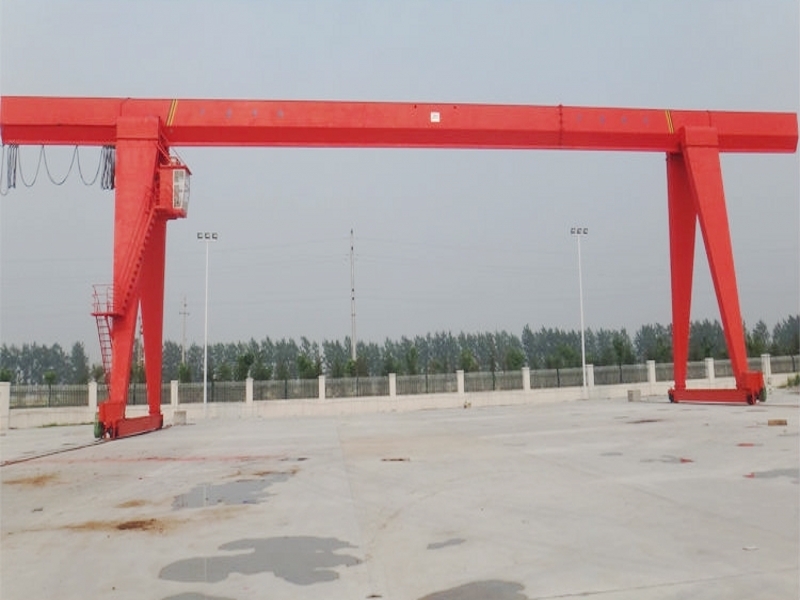 But must pay attention, do not allow the two hooks lift two goods at the same time. 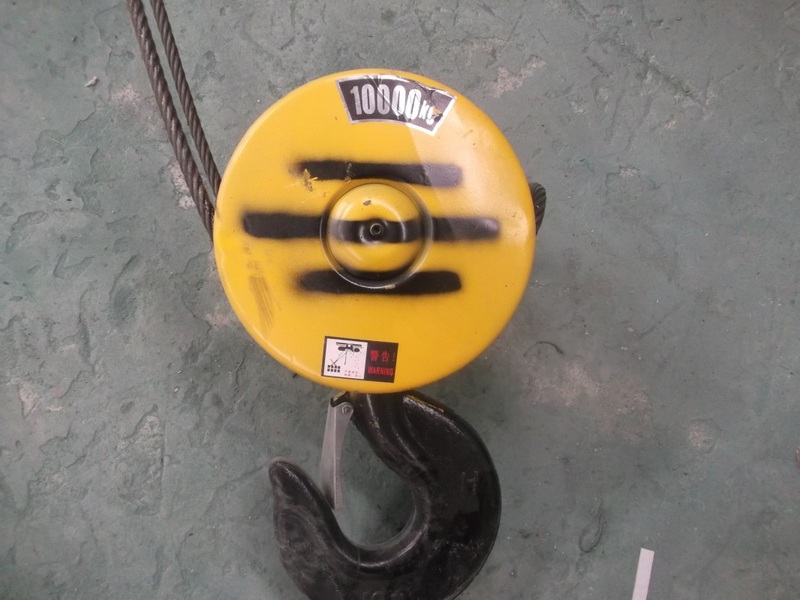 If the two hooks work together, the weight of the object will not exceed the rated lifting weight of the main hook. 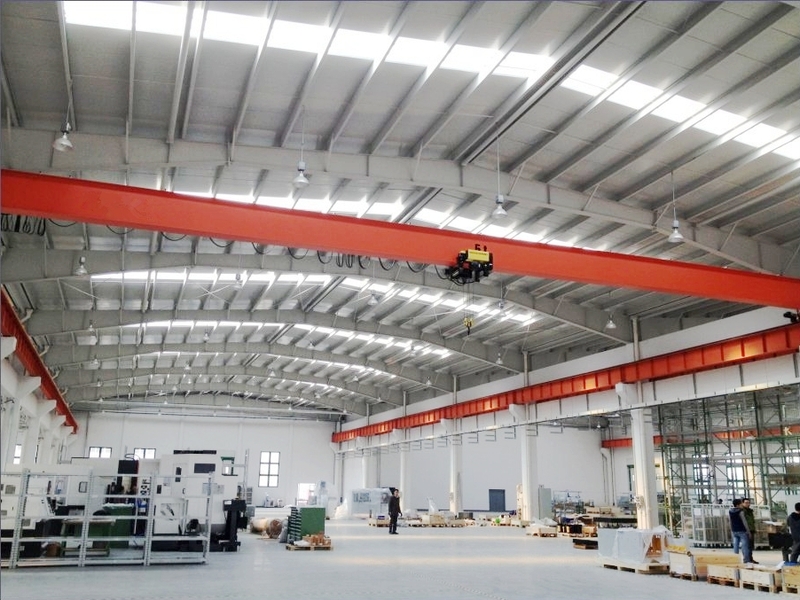 Double girder bridge overhead crane allocation hook used in machining, assembly workshop, metal workshop, metallurgy and casting workshop and warehouse handling work; allocation of grab is suitable for metallurgy, cement, chemical or open fixed span in bulk material handling. 1. 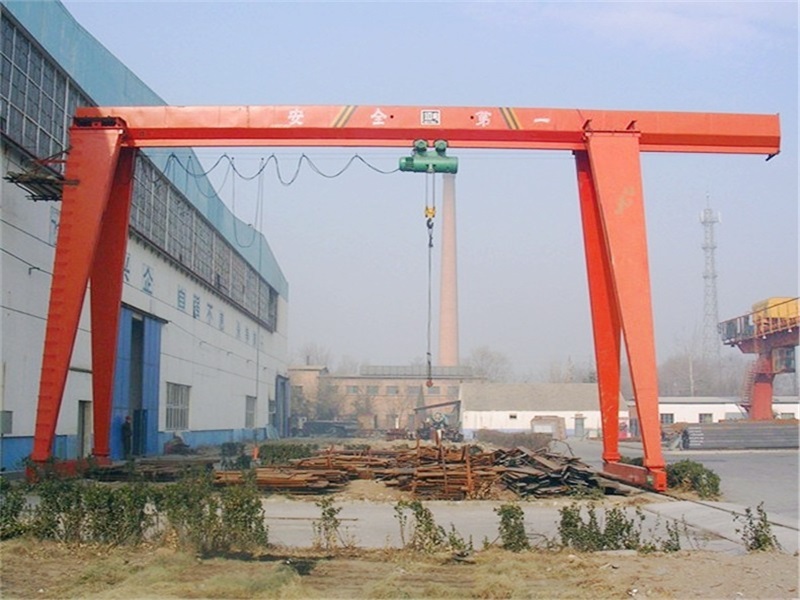 Light weight, large load, strong wind resistance and so on. 2. 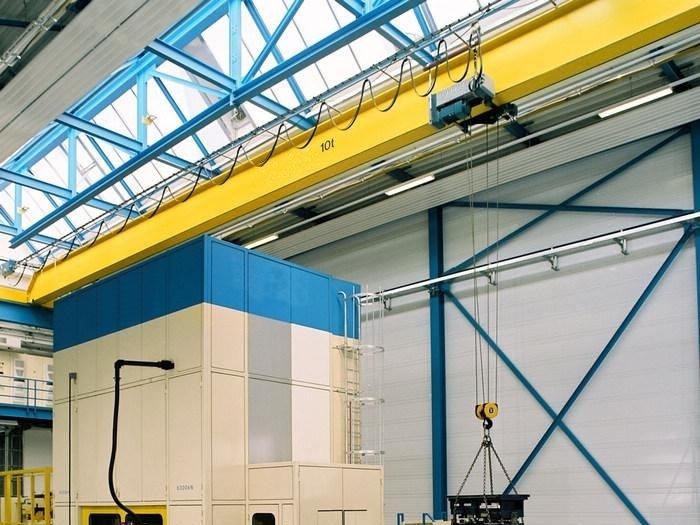 Reasonable structure and favorable performance. 3. Smooth starting and stopping. 4. 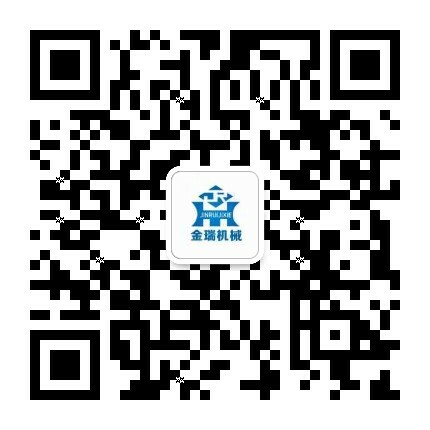 Safe and reliable traveling, long life. 5. 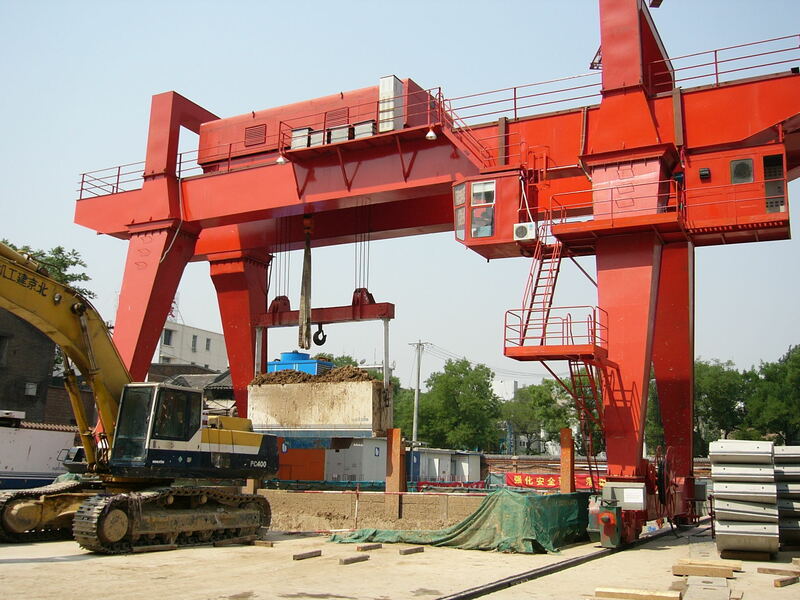 Low noise, commodious cabin with good view.